Did you manage to stop by CADBlu to try out the Mimaki 3DUJ-553 printer? I've contacted CADBlu for a test print and we will let you know how it looks when we received them. 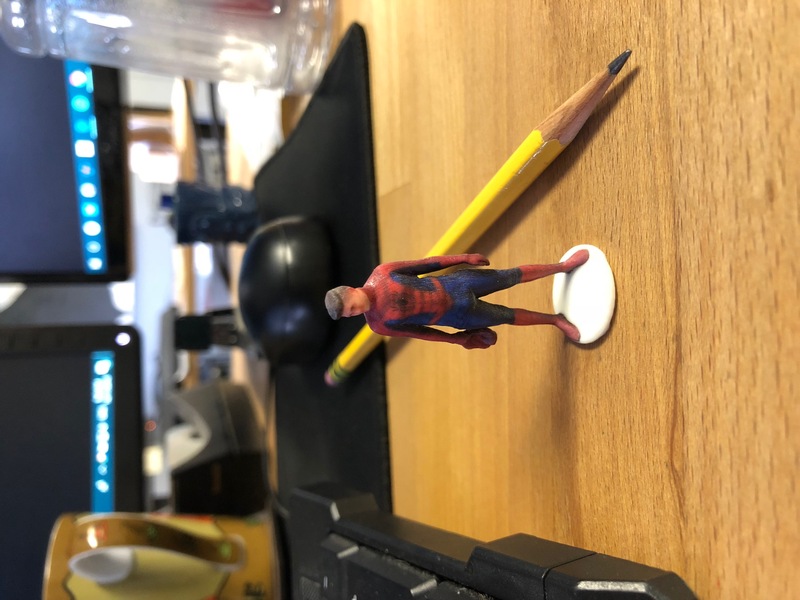 On the other hand, we did some test prints (we sent the same files to CADBlu for test print) with the J750 as well from a 3D Printing services company called Fisher Unitech that is 1.5 miles away from us and the early result is really positive. 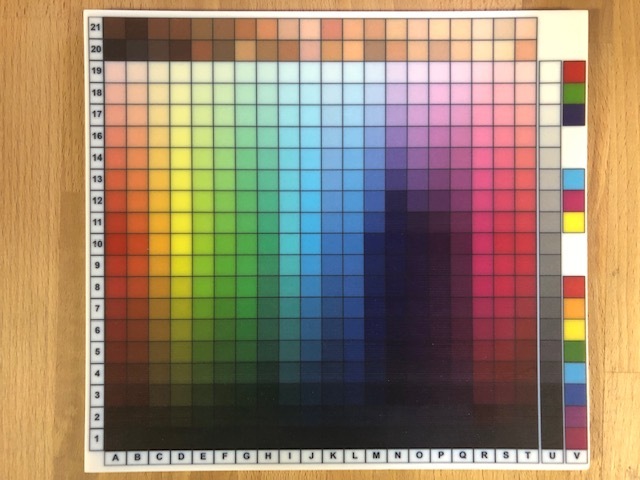 It didn't turn out how we design it (see attached images) but the 8.25" x 7.625" color chart that we printed looks great compares to the Mimaki's Spiderman sample. 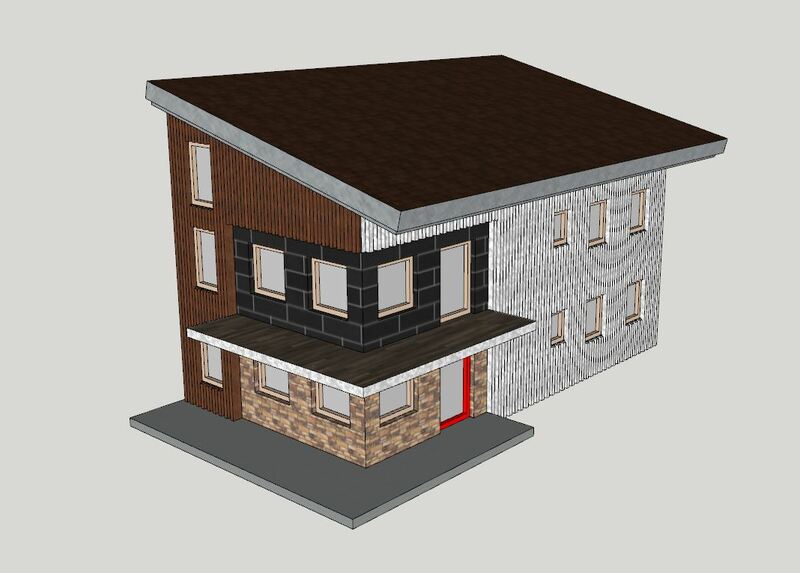 We are still in the process of trying to get the files to work right in printing the textures that we want (apparently it's more like a GrabCAD issue), but I think we will get that work out eventually. So for now, I would say the J750 definitely looks better in terms of what we are doing and what it can offer. I'm sorry I didn't get to have the chance to reply back to you as things suddenly got busy here. Your statement on the pros and cons of the printer is spot on and we are with you on which the hardest part is to find the market to justify the cost of the printer. 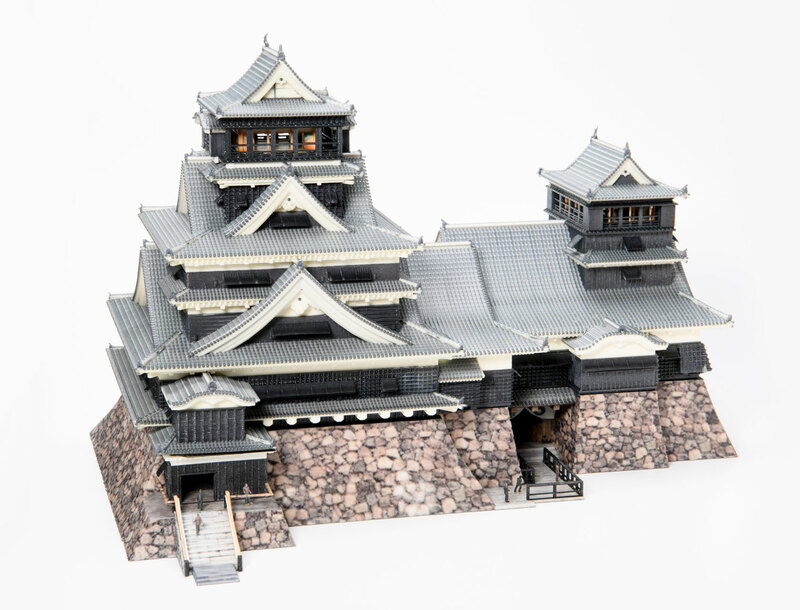 As for why Shapeways and Laika Studios went with the J750 instead of the Mimaki, I think maybe one the reasons is because the Mimaki can only print from one type of material, while the J750 offers a lot more options even though it's double the price. One of my colleague, Ian managed to stop by the company Pictographics that has the Mimaki 3DUJ-553 while he was doing a model installation at Vegas. 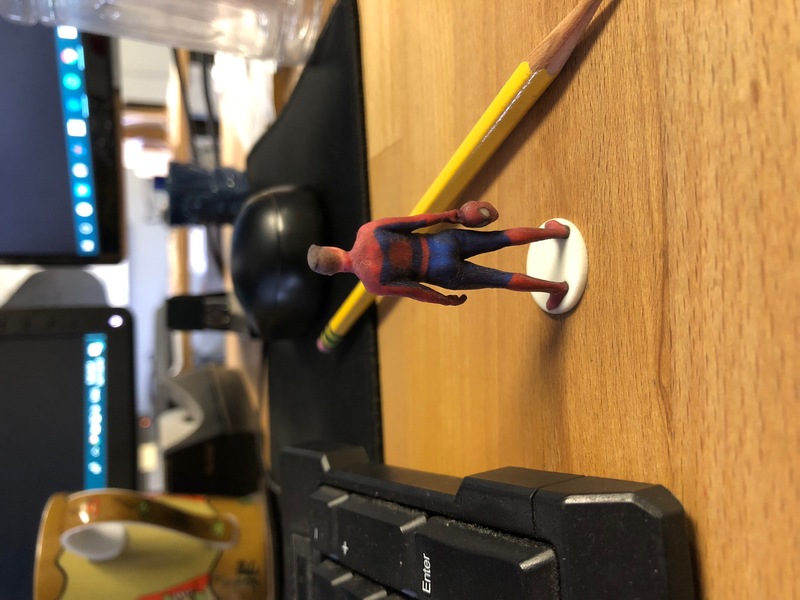 The company uses the printer to print mainly figurines though when he was there they weren't running the printer, so he couldn't get to have first-hand experience on the operation of the printer. He did take back a Spiderman sample with him and also a bracelet that the company printed on their HP MultiJet Fusion 4200. Have you had the chance to stop by your dealer to look at the printer? As for whether we would buy parts from LGM if you bought one, I'm sure Dean wouldn't mind doing so if we can find the market for this type of models. 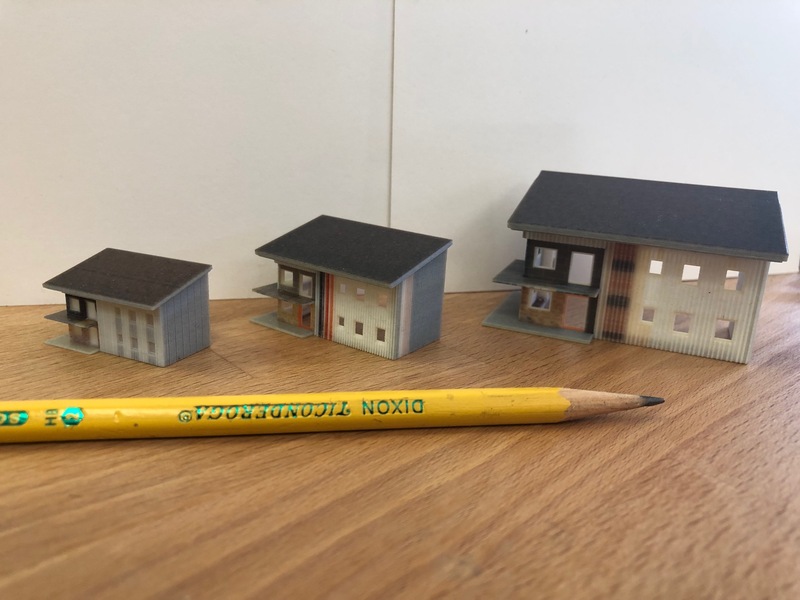 We will also have to try out how well the printer work with architectural models especially how much editing that we have to do with the files that we have for them to be printed in color. This part might be easier for LGM since you all have been doing color printed models using the ZCorp printer. We have been tracking this printer for about a year since it was announced. We got a sample this spring. We are trying to figure out if we can make money with it and where the market is. The prints are better than ZCorp/CJP but not not as good as laser cut and painted. The material is expensive but the cost of the support makes most prints very expensive. Not as bad as Objet but close. It has a very large bed for a 3d printer but it is also quite slow. My guess is that if you are running J750 it is an upgrade (on paper) but having said that Shapeways just went with the J750 instead of Mimaki. I also spoke with Laika Studios and they have been trying to get one but settled on more J750 instead. Both of those data points worry me. 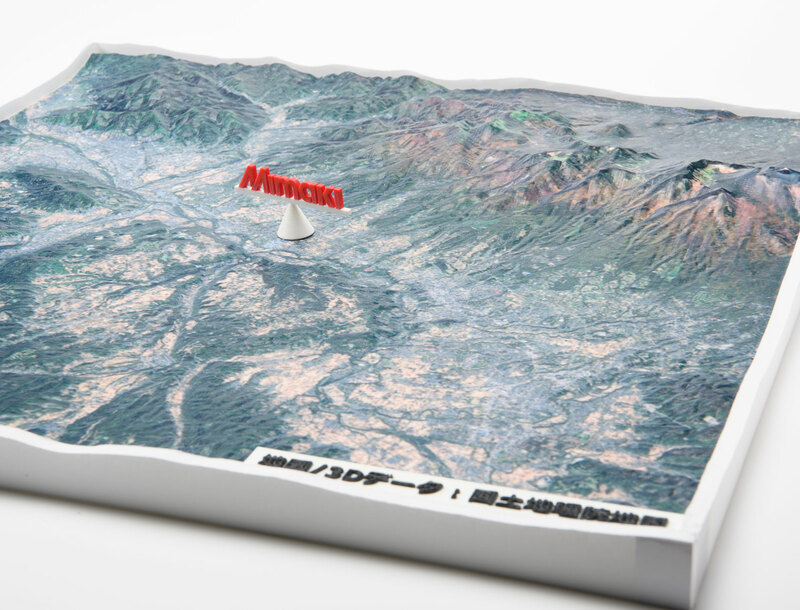 Mimaki is a very good brand having made commercial plotters for many years. Our dealer, CADblu has one and my next step is to go down there for several days and beat it up. Would anyone buy parts from me if we bought one!! 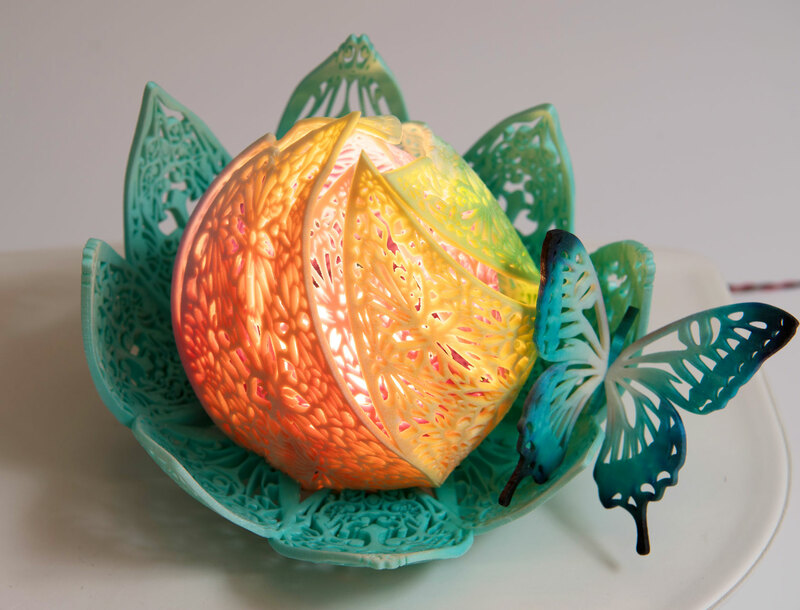 We recently heard of a Japanese printing company called Mimaki that just released their full-color 3D printer not long ago that offers 10 million colors compares to the Stratasys J750 that only has 360,000 to 500,000 colors, as well as half the price point of the J750. 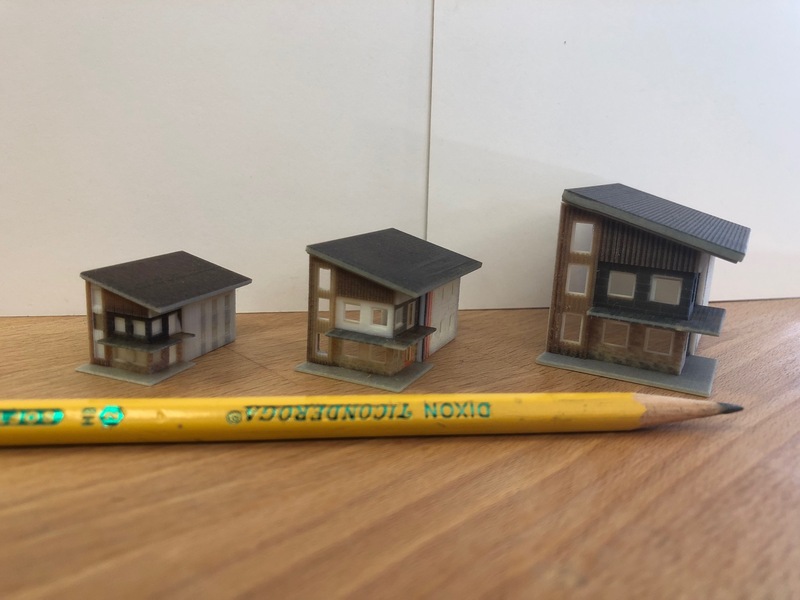 The website also said that the parts are printed using clear acrylic resin (as strong as ABS), that it's modeling ink can print true white, and the supports are water-soluble (which is awesome!) as well. Almost forgot to mention, it has a build area of 20"x20"x12" too. We are wondering whether anyone here has had first-hand experience with the Mimaki printer or any other full-color 3D printers that you think it's worth looking into. I'm attaching some photos as well that excites us when we first heard of the printer. Let us know what you think.